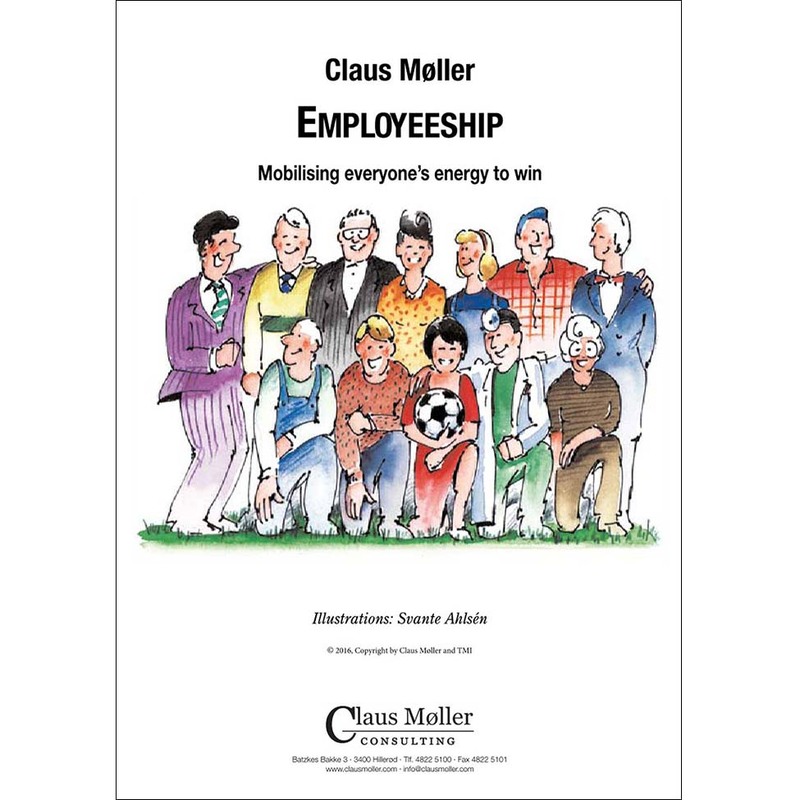 A unique concept, which helps people and organisations develop an Employeeship culture, characterised by commitment, responsibility, loyalty, initiative and energy. Bringing out the best in yourself and in others – at home and at work. 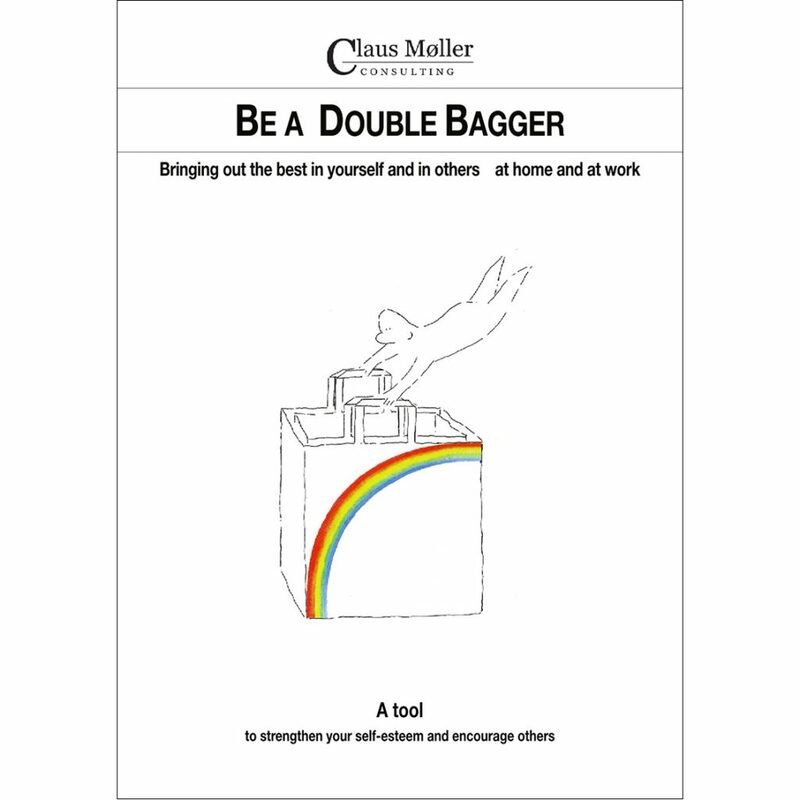 A tool to strengthen your self-esteem and encourage others. 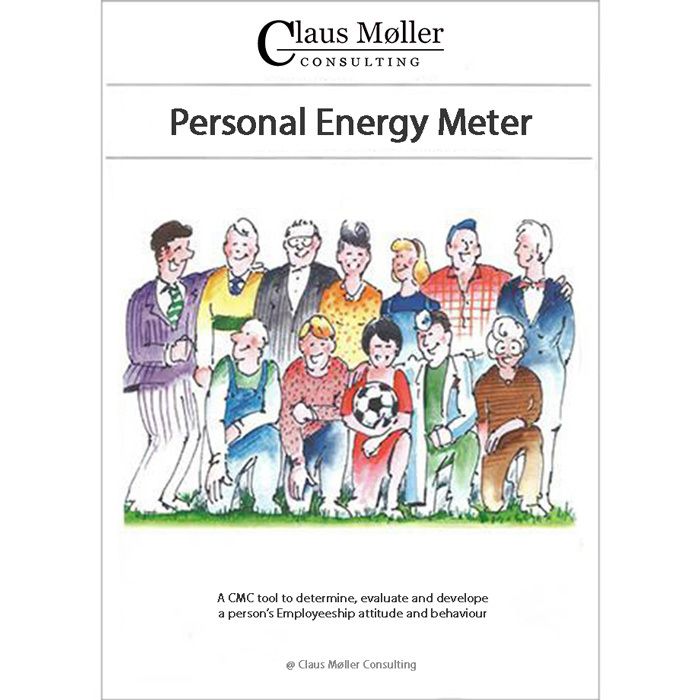 A tool to deter­mine, evaluate and develop a person’s Employeeship attitude and behaviour and become employable. A tool to determine, evaluate and develop the Workers' culture of a team and a whole organization. 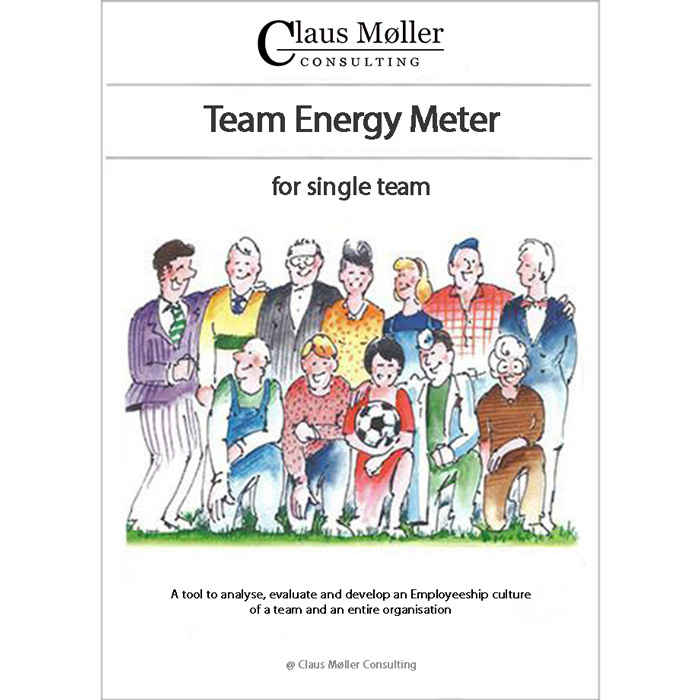 A tool to deter­mine, evaluate and develop the Employeeship culture of a team and of an entire organisation. 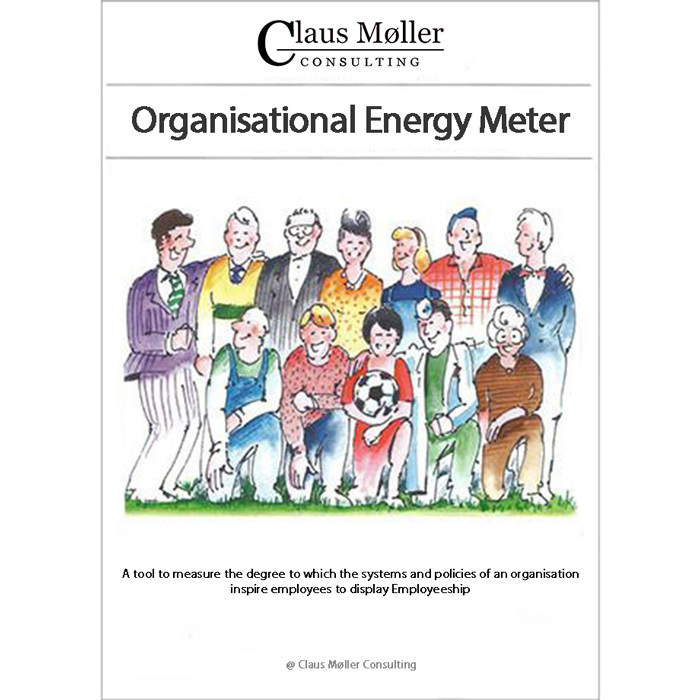 A tool to measure the degree to which the systems and policies of an organisation inspire employees to display Employeeship. 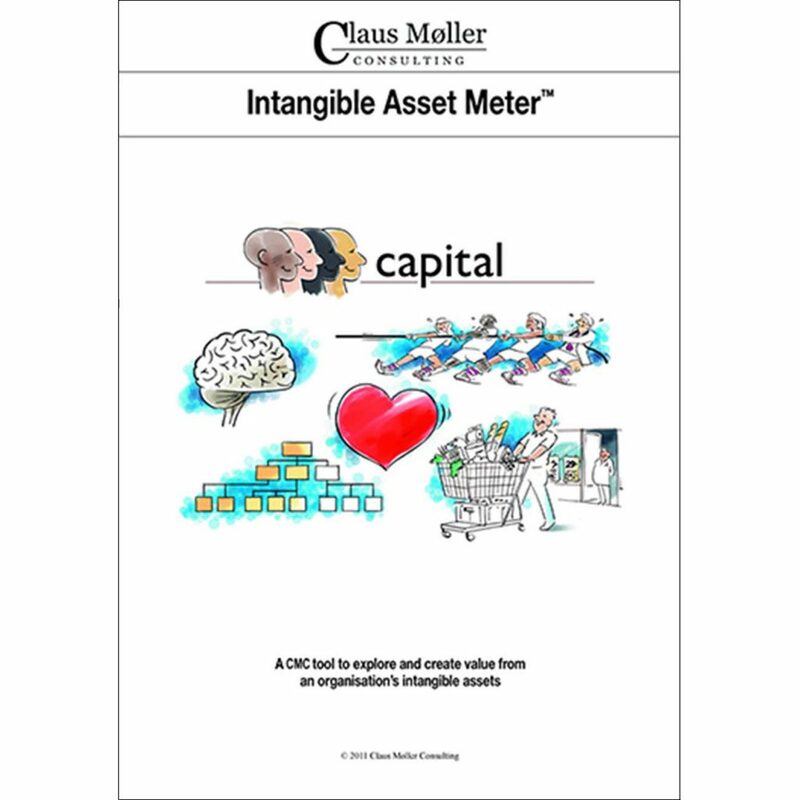 A CMC tool to explore and create value from an organisation’s intangible assets. 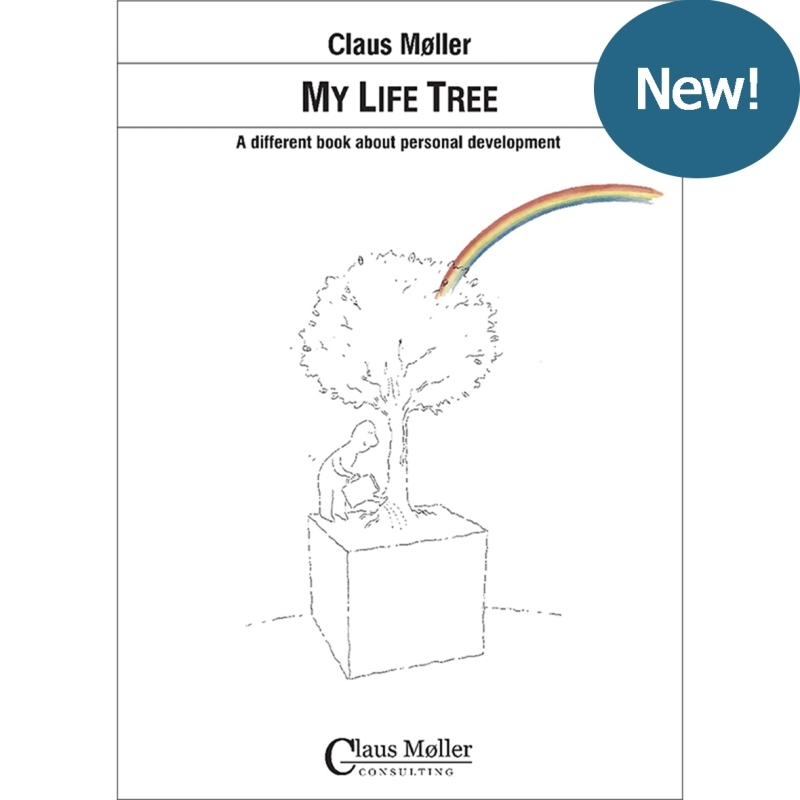 A different book about time and life management. It is about what a person can do to achieve continuous development and growth. 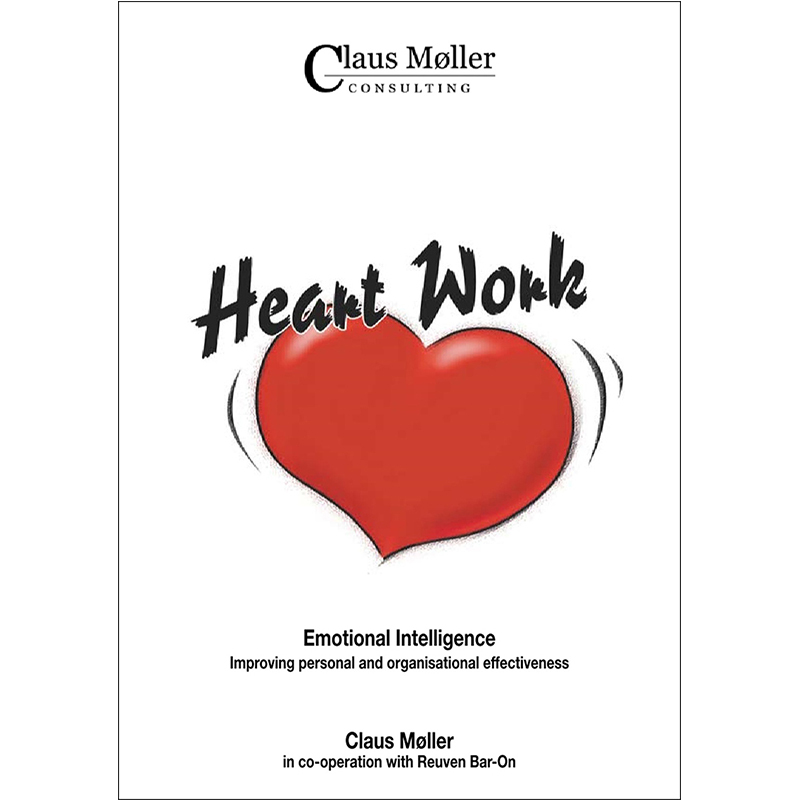 Heart Work is about achieving better personal and organisational results by enhancing Emotional Intelligence for individuals, teams and organisations. 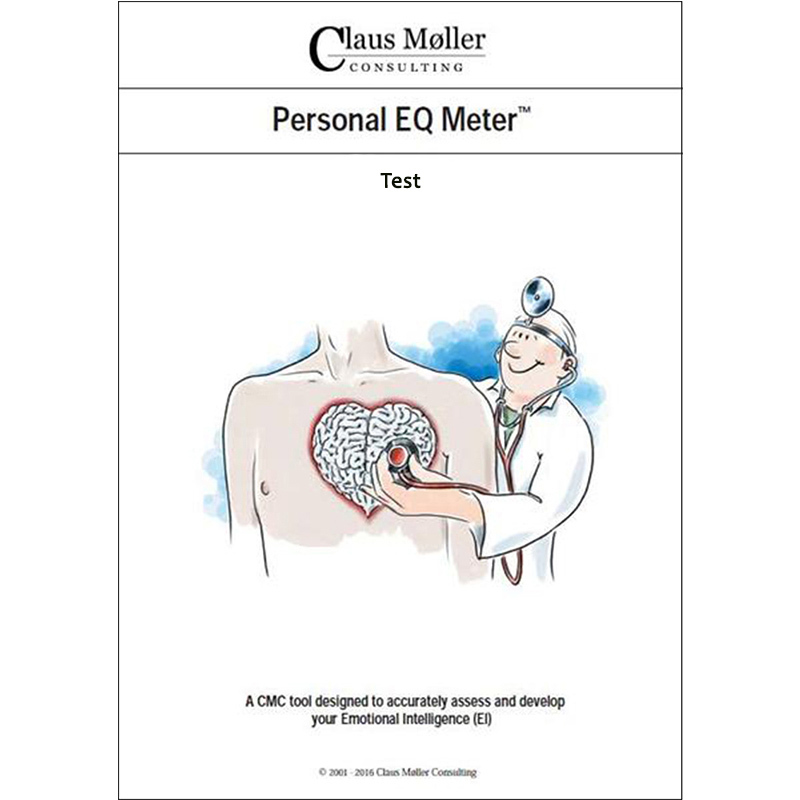 A CMC tool designed to accurately assess and develop a person’s Emotional Intelligence (EI) within 5 areas and 15 components. It consists of A Workbook and a Test. 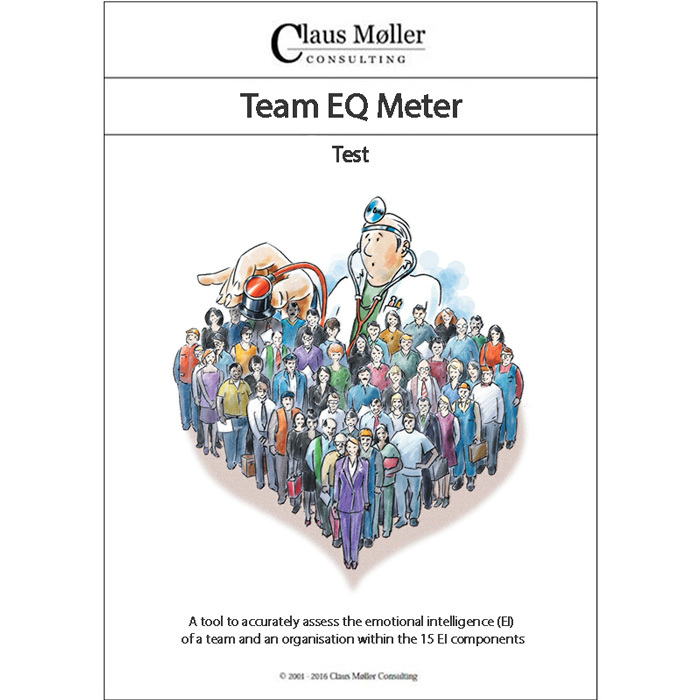 A tool to accurately assess the emotional intelligence (EI) of a team and an organisation within the 15 EI components. 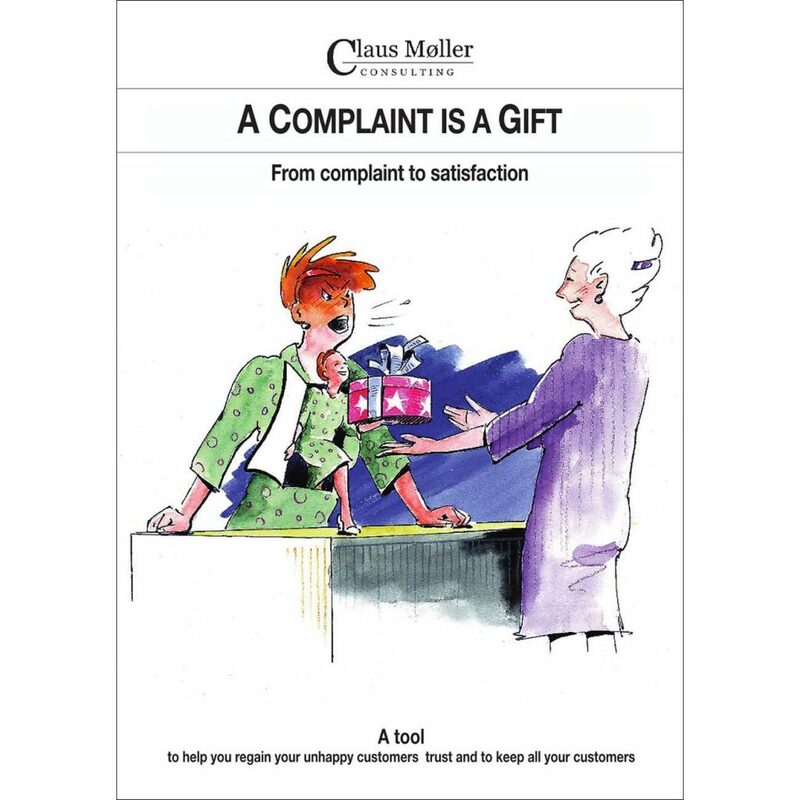 From complaint to satisfaction. A unique concept and tool to help you regain your unhappy customers’ trust and keep all your customers. 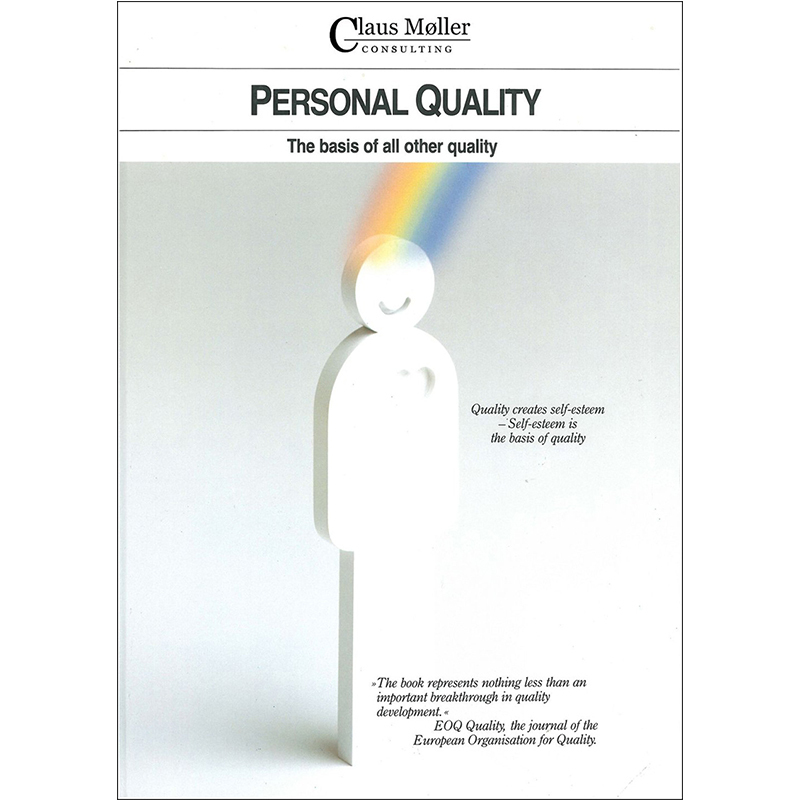 Claus Møller's quality concept is “no less than a breakthrough within quality development”. 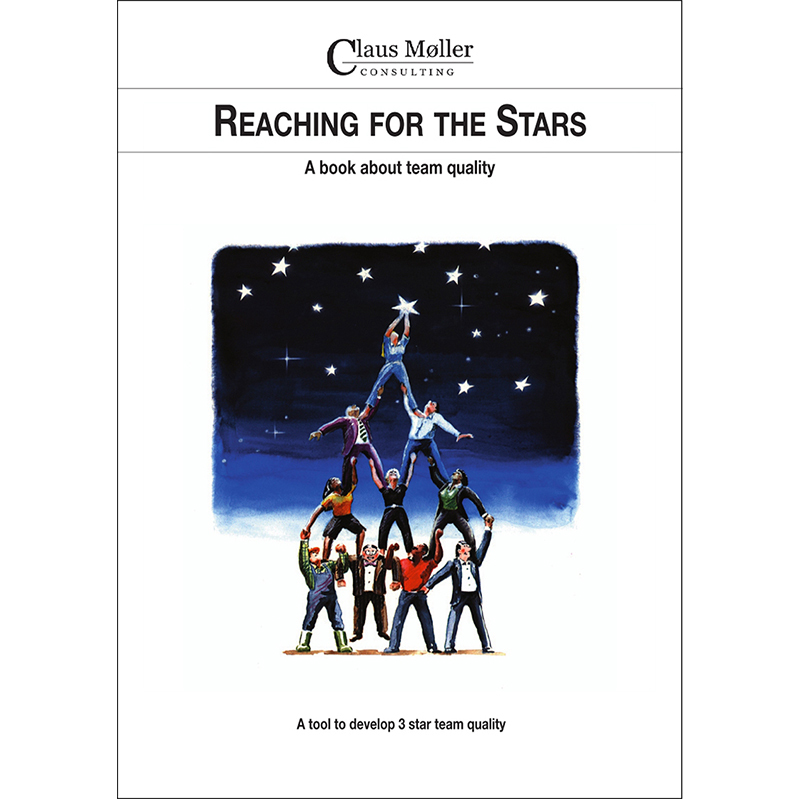 It adds a new dimension to quality thinking by focusing on the human side of quality.